Next Monday I will be introducing Jay Fayette from Tech Vault at the Gartner Data Center Conference being held in Las Vegas. In anticipation of that event I wanted to provide people an opportunity for to learn a little more about this great LEED certified facility. Below is an excerpt from the case study and if you would like you can down load the entire PDF via the link below. For further reading I recommend you check out a blog recently written by Kevin Heslin, “Tech Vault Meets a Market Need in Vermont”. 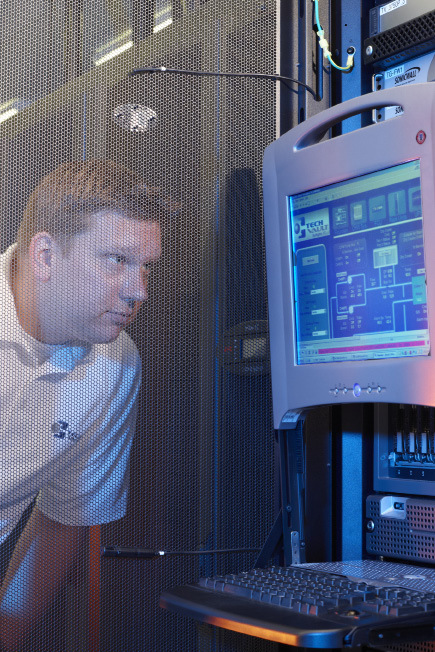 Tech Vault opened its doors on September 15, 2010 with several high-end customers online from day one including hospitals, healthcare providers, and software companies, which wasn’t an easy task for this colocation facility. The demand was high in the state for a data center, and business was being outsourced to other states. Tech Vault wanted to fill this void by offering a commercial grade internet service provider, carrier-neutral facility in-state to draw new business into Vermont, as well as keep local businesses in-state. The answer was to build a world-class, green facility that business owners would feel was environmentally-friendly and also meet their business needs by reducing IT and maintenance costs. Tech Vault was able to overcome many logistical and financial challenges when designing and building the data center, and did so successfully and quickly with the help of Schneider Electric’s expert energy management advice, services and various products. Leading Edge Design, an APC Elite Data Center partner Schneider Electric recommended, worked with Tech Vault and Schneider Electric to oversee the design and build aspects of the entire project. 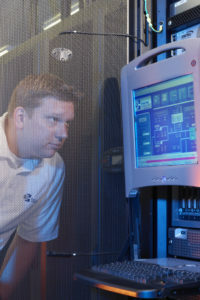 Look forward to seeing you at Gartner Data Center Conference 2011 in Las Vegas! Kevin Brown is Senior Vice President of Innovation and Chief Technology Officer for the €3.7 billion IT Division at Schneider Electric. In this role, he is responsible for driving innovation and managing the R&D portfolio for the IT Division as well as driving the overall Schneider Electric portfolio strategy for the Data Center market. 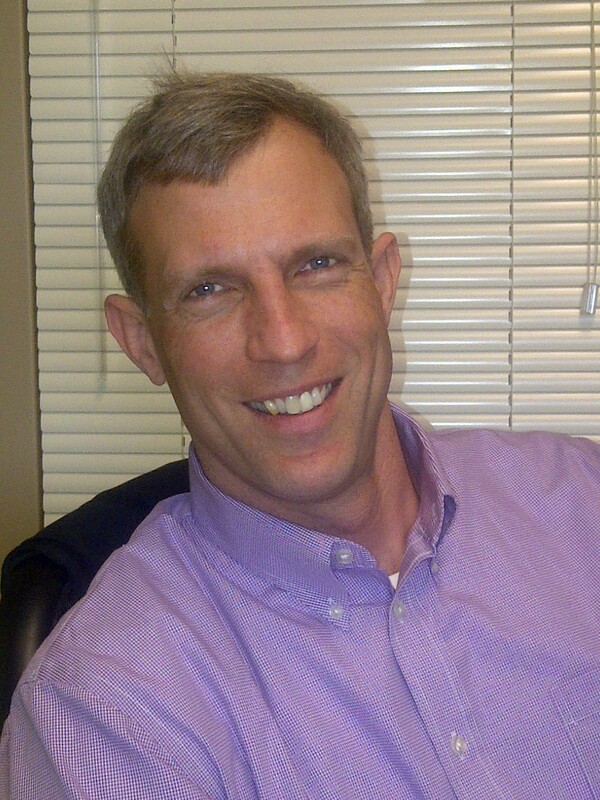 Prior to this position Kevin served as Vice President, Data Center Global Strategy and Technology. 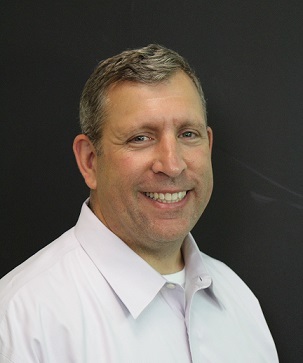 Kevin has also held numerous senior management roles in product development, engineering, and software development in the power electronics and HVAC industries. He holds a Bachelor’s of Science in Mechanical Engineering from Cornell University.